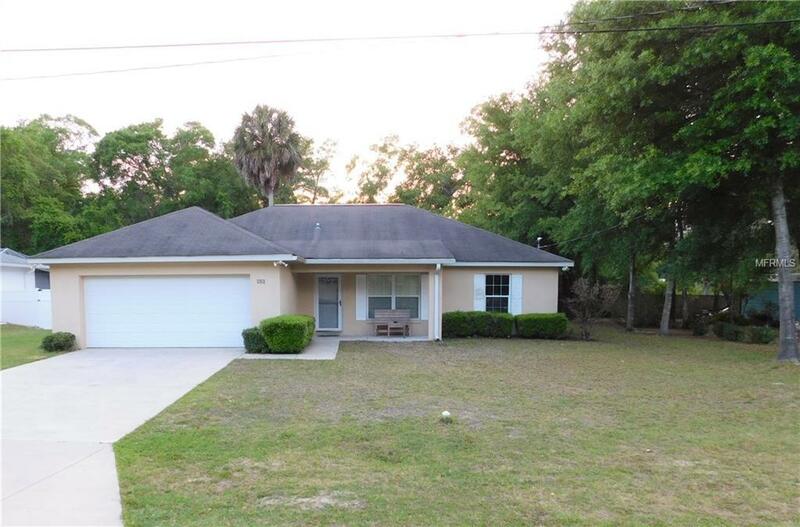 Welcome to Gorgeous Lakeview woods where this beautiful move in ready 3 bedroom 2 bath home could be your next home! 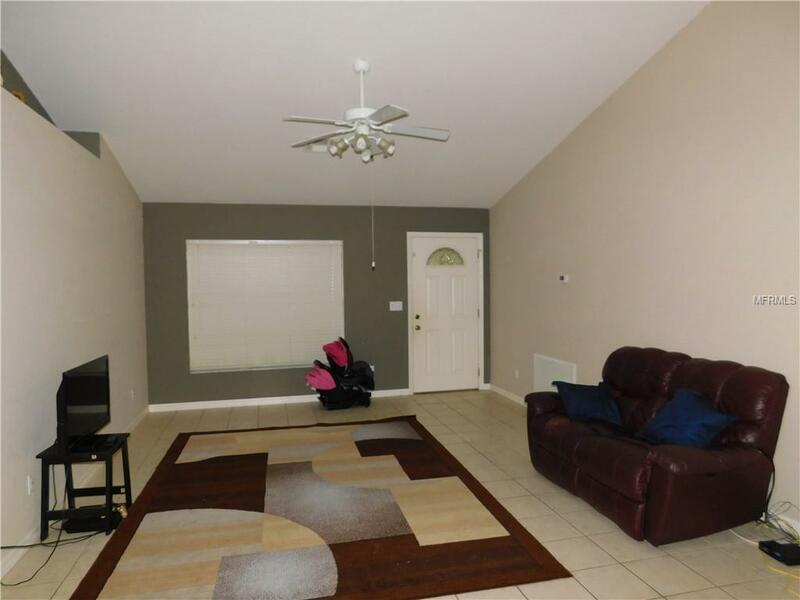 This home features nice size rooms, All bedrooms have walk in closets. Beautiful kitchen features plenty of cabinet space, Nice pantry, Breakfast bar and all Stainless steel kitchen appliances are staying. This home is well laid out with split bedrooms, Main bathroom in between them, dining just off kitchen and living room. Sliding glass doors leading to a spacious partially fenced yard and patio. 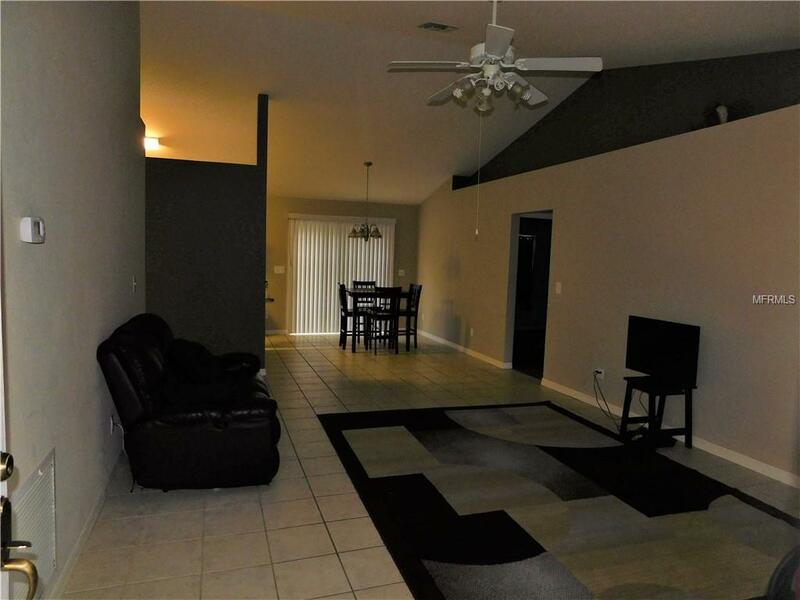 Ceiling fans throughout, Long driveway leading to 2 car garage. 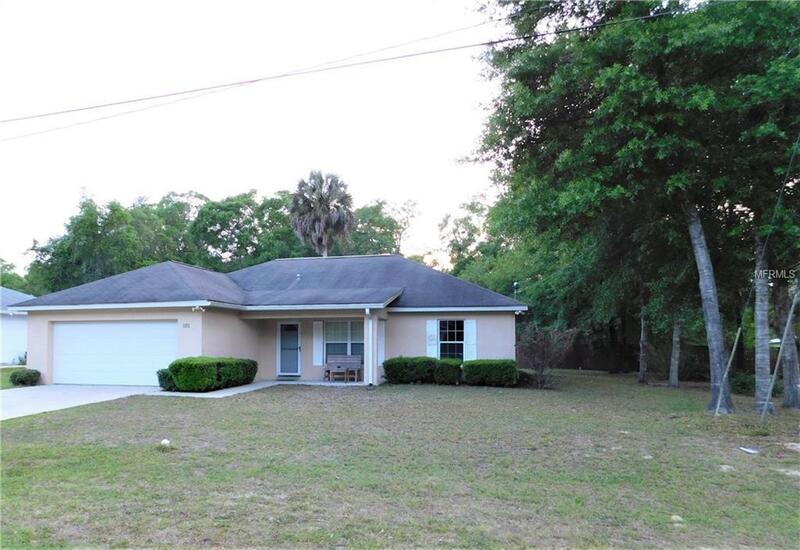 This peaceful well maintained gated community is situated in the beautiful Ocala National Forest Just 15 minutes from Ocala. Your low HOA fees include Access to lake Waldena, Docks for fishing, you can Kayak or canoe. Beautiful park with Gazebo, Large pavilion, horse shoe pits and a playground.